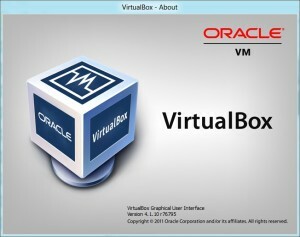 Well what a surprise, a new version of VirtualBox this AM. The good news is that it works with Windows 8 preview.  Even better all my machine save states work fine. phew. I haven’t even looked at what to do on my G5 PowerMac…. Anyways you can download it from here. Previous Previous post: Another plea for floppy archives! Next Next post: Horror of Horrors, Neko98 nearly lost!